Greenhouse Monitoring | Monnit Corp.
Greenhouses require the proper environmental conditions for optimal plant growth and health. 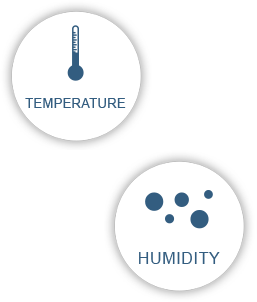 Crops can be lost if the mixture of temperature, humidity, and light are incorrect. 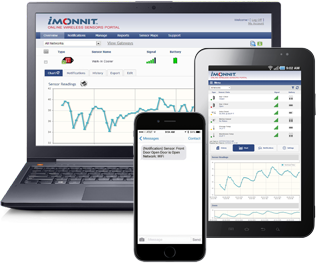 Monnit wireless sensors help farmers oversee and maintain the proper mix of atmospheric conditions. Individuals will then be alerted through an automated system should conditions fall outside of optimal ranges, allowing growers to maximize crop yields. Monitor conditions with ease, so you can maximize your yields and ROI. Automated system tracks the conditions for you. Stop wasting time and money doing it yourself! 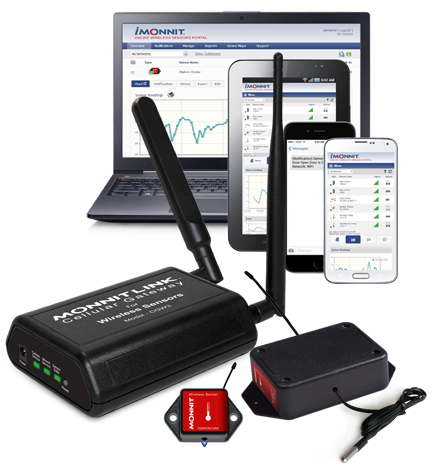 Receive real-time alerts before small issues turn into big, expensive problems. Monitor your plants 24/7 via the internet. Android and iOS apps are available, free of charge.